Me 2.0 shows job seekers and established professionals alike how to leverage the power of online media for personal empowerment and career success. There is no job security anymore, which means that the way we manage our careers has forever changed. Now everyone in the world is your competition, and the single greatest differentiator you have is your personal brand. With social media tools, blogs, and mobile applications, there are endless opportunities to become known and connect with other people. 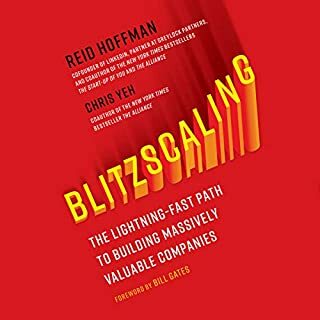 This is a book you should add to your library for reference and it's great wealth of information this author his spent time with Tim Ferris and Seth Gowdin. I enjoyed the author's words and encouragement. 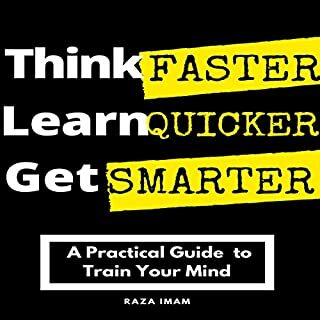 Razr & John recommends to learn and pay attention to how we learn, additionally his encouragement to write. 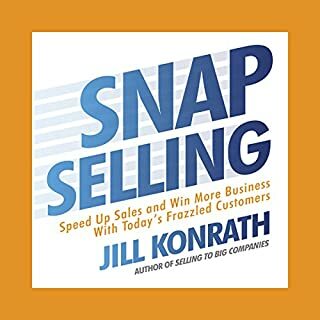 My key Takeaway on this book was to take action, getting things done. Do not just get smarter but act on what you have learned. 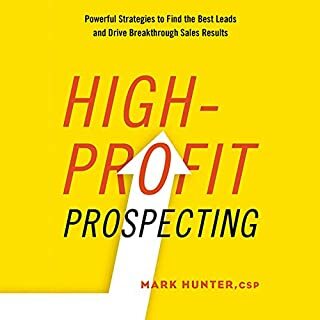 A great resource I would highly recommend you read & keep this one in the library, don't return it, revisit it, I have this book officially on my review once a month list. 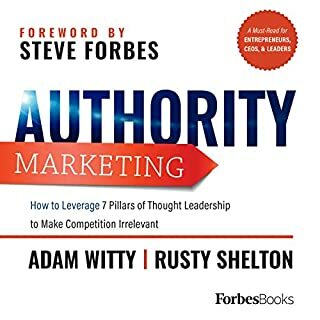 If you are an entrepreneur, CEO, or professional who is frustrated with the traditional approach to marketing, and you want to grow your business and make a bigger impact, this book will teach you how to use the "Authority Marketing System" to create a clear and trackable blueprint to shift yourself from a commoditized expert to a highly visible authority. 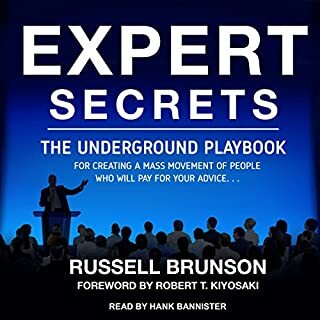 I found this book to be an easy read or in audibles case easy listen. 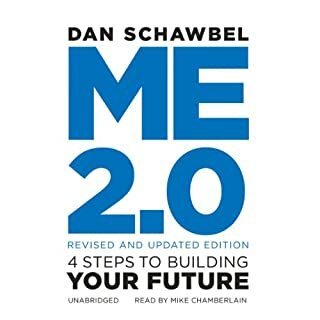 I would highly recommend you add this to your quiver of books it's very insightful, very informative with some simple how to checks for your personal branding progress. A great resource with lots of reference material. I would highly recommend you read this now. 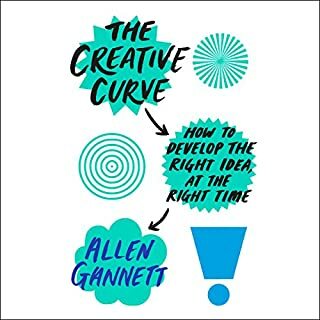 The author did a great job walking you through his four rules for creativity, using examples with lots of great metaphors in real life situations. Ben & Jerry's was a great example I would recommend you give this a read or listen to in order to help you on your creative path. 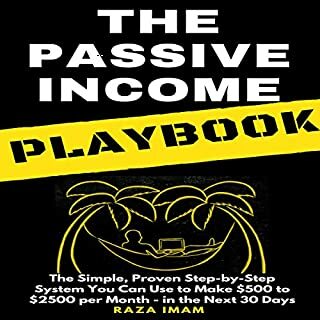 Use common sense approach and review this book a few times. Follow your gut on being creative and realized it does not happen on a weekend, creativity happens over a long period of time and a lot of hard work! 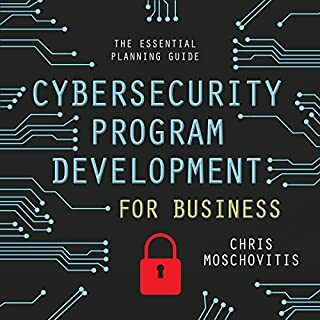 This is a well-written book with lots of great guidelines and direction for solid structure and how to begin your company CyberSecurity Program. Big thanks to Chris Moschovitis - well done by all involved.